On this week’s 51%, we hear from a woman who writes about reproductive technology and who decided to become a single mother. Plus, how has the role of the first lady evolved? That’s Marisa Tomei’s character in the 1992 film “My Cousin Vinny.” But the ticking biological clock woman may hear nowadays is sounding at a time when there have been advances in medical science. Why should biology decide when–or how–you’ll have a baby? 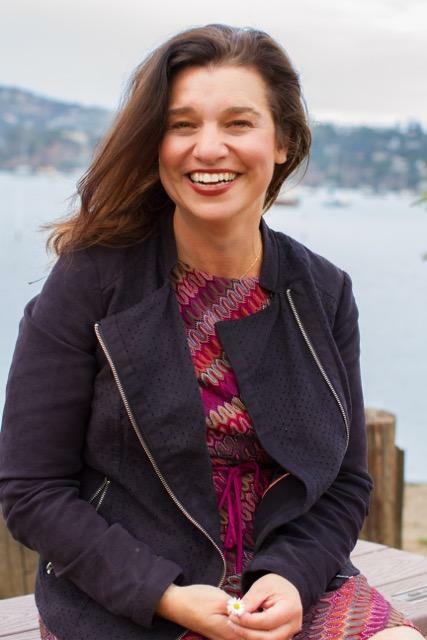 KALW Inflection Point Host Lauren Schiller speaks with writer and consultant Rachel Lehmann-Haupt, who, as she investigated new reproductive technologies, was faced with her own ticking biological clock. Lehmann-Haupt, author of “In Her Own Sweet Time: Egg Freezing and the New Frontiers of Family,” shares how she reached her decision to have a baby on her own as a single mom, after turning 40. We’ll pick up her story after she’d gotten out of a relationship and was headed for India in her late 30s. Just a note, there is a somewhat graphic description of artificial insemination. That was Rachel Lehmann-Haupt, author of “In Her Own Sweet Time: Egg Freezing and the New Frontiers of Family.” Her other book is “DIY MOM: A Solo Parenting Adventure.” She also is founder and director of The ART and Science of Family project that tells stories to raise awareness about new Advanced Reproductive Technology and science. Lehmann-Haupt was speaking with Lauren Schiller, host of Inflection Point, produced at KALW in San Francisco. Hear Schiller’s other conversations at inflectionpointradio.org, and on her Inflection Point podcast. The First Lady carries a lot of responsibility, but the role is really more custom than law. Susan Swain is co-CEO of C-SPAN. She was the host of their year-long series “First Ladies: Influence and Image” and editor of the accompanying book. Virginia Prescott, for a Civics 101 series, asks Swain about the role of the first lady.